The E3 attendees, now also melted into the floor and walls, unable to stop the impending doom as their flesh became liquid and their eyes popped within their skulls, wished this wasn’t a nightmare. But it was. “Oh God why!” yelled a nameless fan of the Half-Life series. “These events can yet be changed! If only you weren’t such a sack of shiiiiiiiiiiiiiiiit!” The fan’s voice echoed into the void, his body molded into a formless, lifeless blob. Valve will never be relevant ever again. 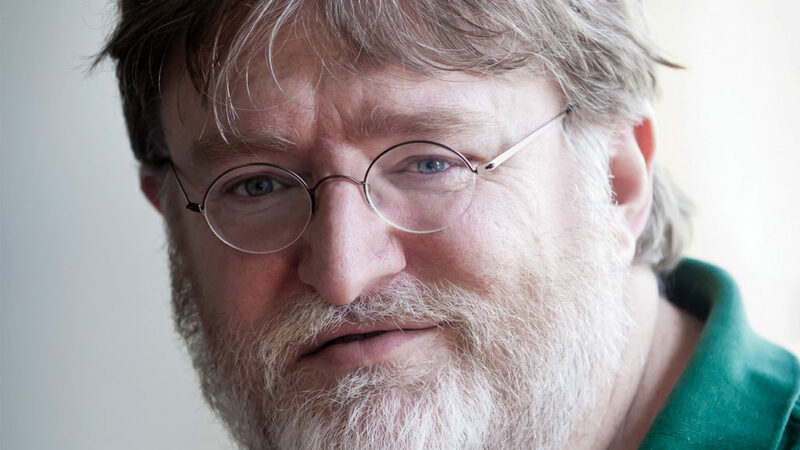 Valve will never, ever, ever, ever be relevant, not even one time, not once, ever again. Never. Again.